Whoever listens to me will dwell securely and will be at ease, without dread of disaster. What a wonderful truth – that our life is hidden with Christ in God. What a perfect place to shelter from the storms of this temporal life. What a precious privilege we have, to repose in this glorious habitation. What a thrilling dwelling place it is, to be enfolded with Christ – in God. 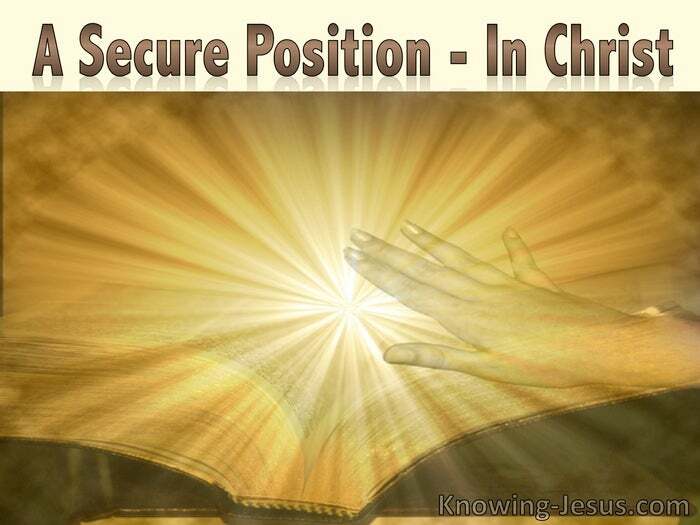 What could be a more secure situation, but being positioned in Him? What could be a location of greater safety.. but being positioned in Him? What could be a place of more perfect peace, but being positioned in Him? 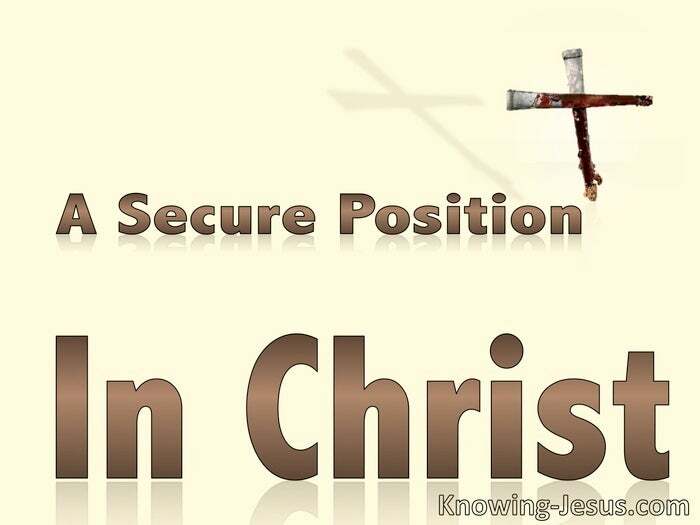 What could be a position of greater protection, but being positioned in Him? This is the dwelling place of the believer now and the abode of our eternal future too! Some believers know this as scriptural truth, but do not experience it in realty. 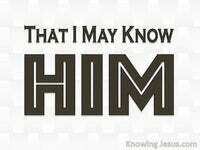 Some Christians have not come to an understanding of our position in Him. These truths are profoundly simple and yet simply profound. They are simple truths that are life-changing and life-transforming, They are profound truths we need to accept and appropriate in their simple grandeur. These are real life facts we need to affirm and believe as God’s steadfast oath – to us. 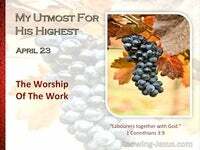 God, the Father of our Lord Jesus Christ, has blessed us with all spiritual blessings. God the Father chose you and me in Christ before the foundation of the world. God preordained that we are to be adopted as His sons because of the Lord Jesus. God has blessed us with abundant blessings, in and through His beloved Son. Shall I go on!!!!! ? These are truths as lasting as the eternal Godhead. These are secure promises of God to all His children.. written, by Him, in the past – so although there is a future element, they are already fulfilled for us today. 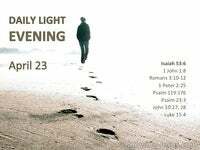 Many believers do not appropriate these truths and live in a kind of spiritual poverty. Many believers think these beautiful truths are only for the future – yet this is a finished work of Christ and is our current position – in Him. Paul does not ask a thing of the saints in the first three chapters of Ephesians except just to listen while he proclaims a wondrous series of great, eternal facts concerning them. It is not until he has completed this catalogue of realities about them does he ask them to do anything at all! And when he does open his plea for their high walk as saints, everything is based on the revelation before given – that is the fact of their high character and their destiny as saints: ‘I therefore … beseech you that you walk worthy of the vocation wherewith ye are called’ (Ephesians 4:1). The world is indeed falling apart before our eyes, but we are positioned in Christ.. now. Never let the quaking circumstances of life shake your trust in God. Never let the the devastation of this terrestrial plain rock your trust in Him. Never allow circumstances to shake you out of your secure position in Christ. 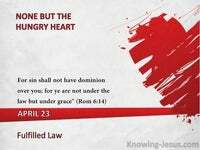 Men’s hearts are failing, for fear of what is coming onto the world, for lack of knowledge, and the hearts of many believers today are also being shot to pieces – because they have not yet accepted their secure position in Christ. Your position in Christ is a practical possession and a real reality, but we have to reach out and confidently appropriate what is already ours. 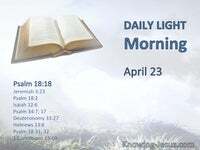 Don’t just admire the positional truths revealed by the Holy Spirit in His Word – stand on these mighty scriptural truths in faith, and make these all-important truths from God an integral part of your life. Austin-Sparks also gives some valuable thoughts:- Every bit of truth we receive – if we receive it livingly, will take us into conflict and will be established through conflict. It will be worthless unless there has been a battle over it. Take any position the Lord calls you to take, and, if you are taking it with Him, you are going through things in it, and there will be an element added by reason of the battle. You have taken a position — yes, but you have not really got it yet, the real value of it has not been proved. You have not come into the real significance of it until there has been some sore conflict in relation to it. As the result of the work of His cross, and as the grand issue of His resurrection, eternal life is received already by those who believe. But while that life is in itself victorious, incorruptible, indestructible, the believer has to come by faith to prove it, to live by it, to learn its laws, to be conformed to it.